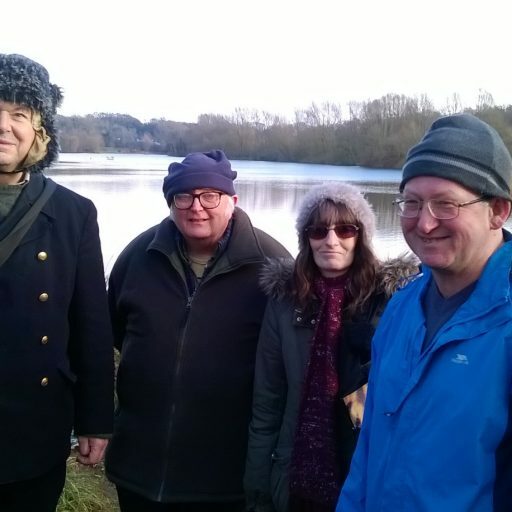 Arrow Out and about again! 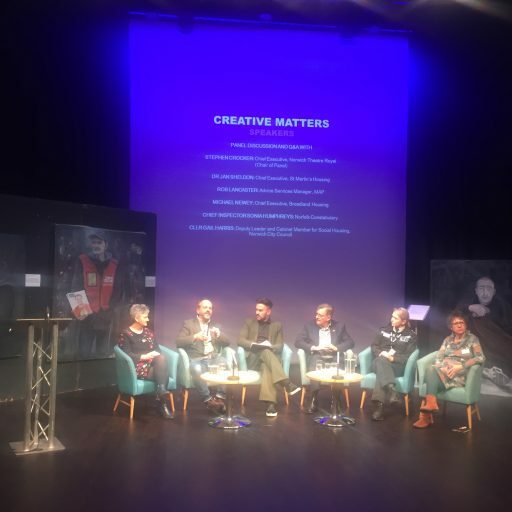 Understanding, hope, creativity and partnership between charities and organisations were the subject of discussion at Norwich Theatre Royal’s month-long focus on living with homelessness in the city. 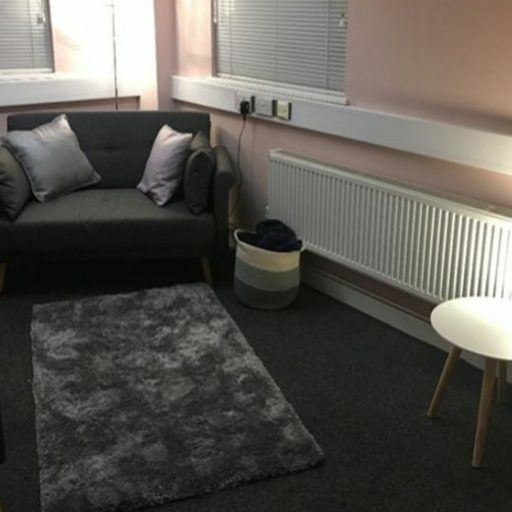 A winter night support service designed to help provide additional care to people in mental health crisis is operating from St Martins' premises Under 1 Roof on Westwick Street. 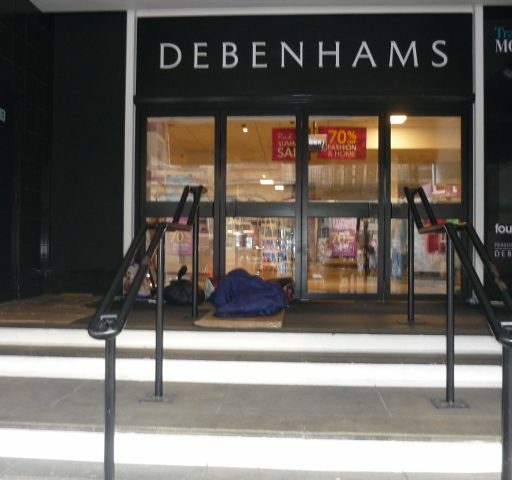 Official figures for rough sleeping show that numbers in Norwich have fallen in the past year, with a reported 21 people sleeping rough in Norwich last November, significantly fewer than the recorded 30 in the previous year.